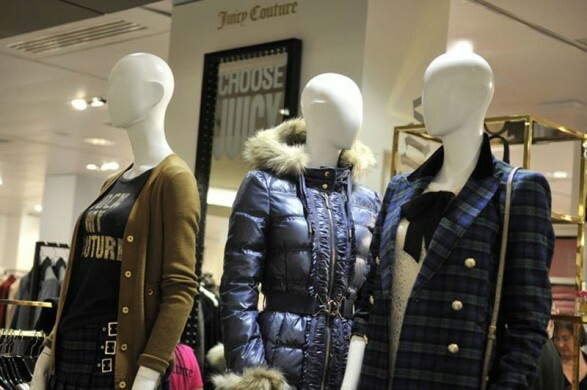 Many certainly will not know the American company Juicy Couture, but I advance that increasingly is becoming an important niche in the Spanish fashion. It is youth clothing ideal to wear all day, but with an informal touch in many of his proposals. To know a little better, especially his collection Fall-Winter 2011/2012, the agency that is the firm in Spain, held an event for several bloggers. The aim was to choose several items and combining them to achieve the look. An original way to see the quality of the parts and how they feel. In general, the stakes of this brand I have been pleasantly surprised, especially jeans, Which fascinated me because they feel very well. One of the styles that I liked was this chosen one of the companions of one of the bloggers. She yielded to pose for Jared as a real street-style. Jeans cigarette in black with zippers at the ankle, white shirt with print Vintage and Spencer orange ground color with details of ties at the shoulders. Do not you think God? The same can wear it a day’s work, as the blouse adds a foe mal ma, that informal drink. 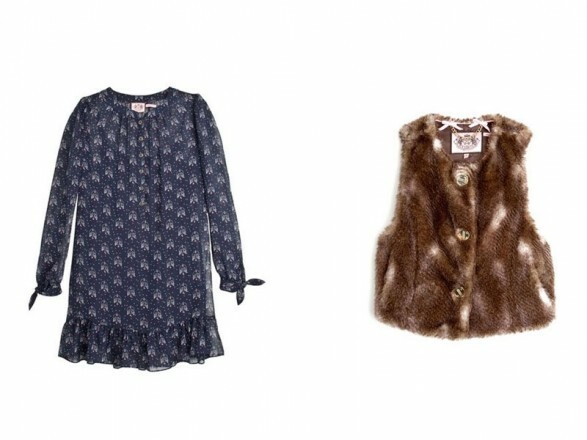 In the collection Fall-Winter 2011/2012 Couture Juicy You can find a lot of knitwear, from thin cardigans in bright colors such as pink, yellow or orange bullet up to keep warm you need it. Boleros their clothes are more sophisticated. perfecto para model is combined with gowns and ideal to go to a party or outstanding event. 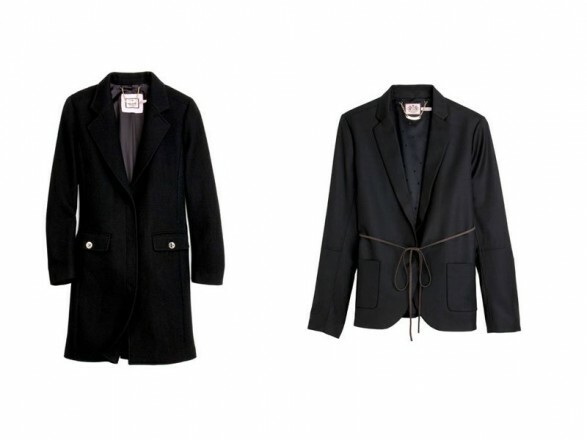 Now for the holidays is a piece of the coat that all we have in our wardrobe: chic and abrigadita. Available in white and gray. American pictures to follow schoolgirl trend, Classic coats of cloth, feathers notched at the waist, blazer, hair vests, chiffon dresses to wear with boots …. All kinds of garments for all times and styles.